There’s a lot to be said for reading children’s literature, especially when it’s this good! 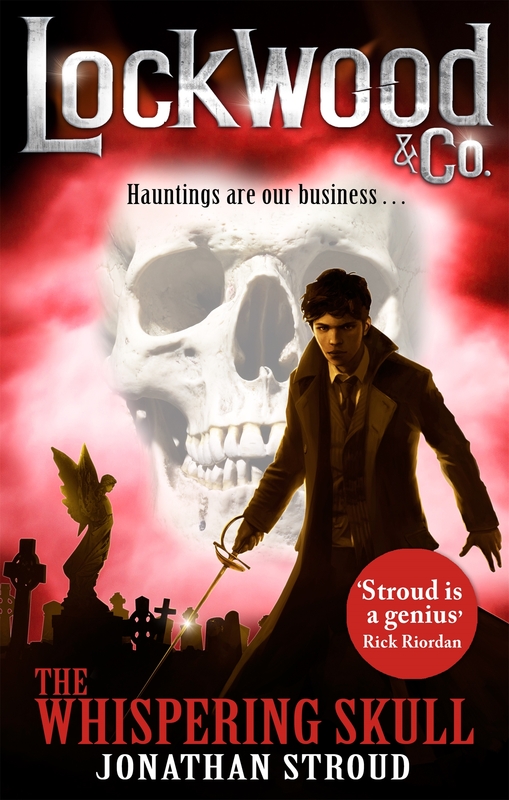 I enjoyed The Screaming Staircase immensely, and I found The Whispering Skull to be if anything, even better than its predecessor. There’s less need to explain what’s going on in the second novel of a series and so there’s more space for story. And it’s an engrossing and exciting story, a real page-turner. Our ensemble of lead characters grow quite a lot in this novel, especially the nerdy George. In some ways this novel belongs to George more that it does to either Lockwood or Lucy (or the eponymous Skull, for that matter). He gets a lot of good lines. Mind you, the book is full of great lines; Stroud’s humour and skill with words is a wonderful thing. Some may question the validity of a world where circumstances place young people at the forefront of a war against menacing undead spirits, but there’s a long tradition of those meddling kids defeating adult treachery throughout children’s literature. Children love to read about other kids in heroic roles… it’s an empowerment thing, and that can’t be at all bad. I really am in two minds about this book. On the one hand it is a well-written clever story, with a very positive message for kids about overcoming their fears. On the other, it never really grabbed me, never succeeded in fully taking me into its world… perhaps it’s something to do with not having suffered greatly from nightmares myself. For me, unlike the authors, there is no clear dichotomy between nightmares and dreams, one can easily shift from one to the other, and a dream may have nightmarish elements without being a nightmare. And that might be one reason why I had trouble relating to this story. Another is that I’ve never liked horror stories, and I’m not sure that I’d have wanted to read this book when I was a kid. It’s the story of a young boy named Charlie, his brother Jack and his friends. Charlie’s mother is dead, and his father has remarried to Charlotte, one of Charlie’s mother’s best friends. Charlie believes the stepmonster to be a witch and both hates and fears her. His fears lend him the ability to open the portal in the house of her ancestors and enter the world of nightmares in bodily form. 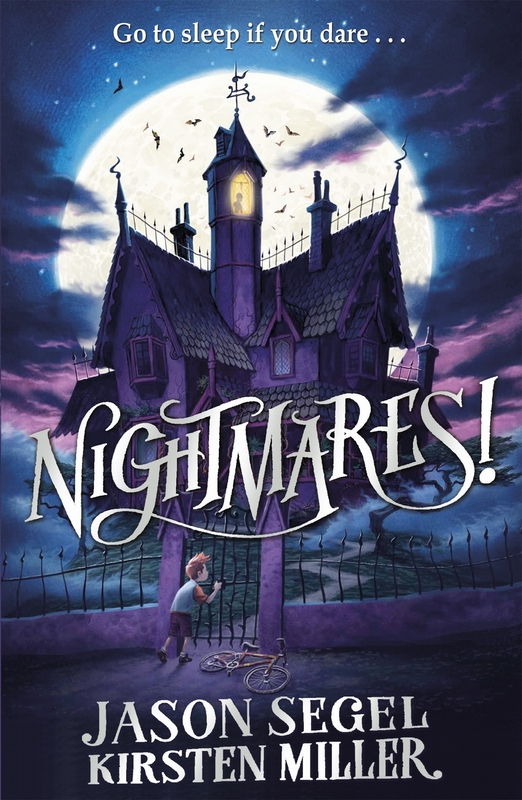 His friends are drawn in through their own nightmares, and the authors pick up on typical childhood fears – of mockery, of authority figures and of the dark, and show how they might be defeated. Now, I know that some people will buy this book simply because it has Jason Segel on the cover, but honestly read it yourself before giving it to the kids, because it really will be too scary for some more sensitive souls. It helps that there is a comic side to the novel, and that it doesn’t take itself absolutely seriously. There is mention of a sequel, although how they plan to make a series of this, I just don’t know. Nominations for the 2015 Sir Julius Vogel awards are now being accepted. The nomination period will close at 8.00pm on 31st January 2015. The awards recognise excellence in science fiction, fantasy, or horror works created by New Zealanders and New Zealand residents, and first published or released in the 2014 calendar year. I get the distinct impression that in some kind of reaction to much of the anachronism found in modern Victorian fantasy, Boyne has decided to give us a proper Dickensian ghost story. The problem with that is that it has been done before, many times over. 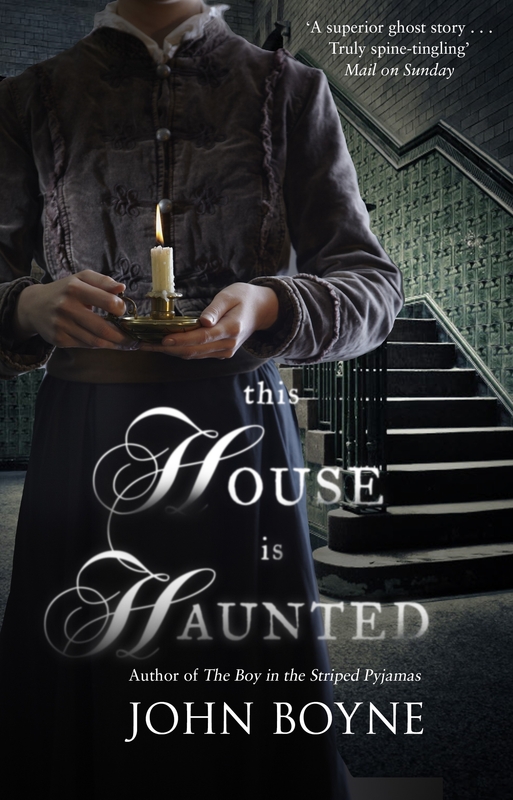 I am told that “This House is Haunted” shares many plot elements with Henry James’ classic 1898 ghost story “The Turn of the Screw” and given the number of adaptations of said story, it’s no wonder that “This House is Haunted” seemed strangely familiar and all too predictable. That said, I must admit that it is very well written, capturing the Victorian turn of phrase much better than many works set in the period. The central character’s behaviour does seem a little odd… why doesn’t she simply gather up the children and the other inhabitants of Gaudlin Manor and leave? The manor’s state of disrepair gives her a plausible reason. Get the place condemned and get out! And why does it take her so long to figure out the identity of the second ghost? 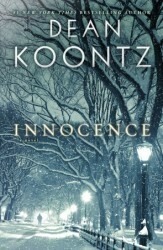 I found the novel a tad boring, and the ending unsatisfying, which is a pity because it started so well and had so much potential.